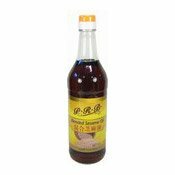 Tung Chun, with over 120 years establishment in Hong Kong is an expert sauce manufacturer aiming at providing high quality products to customers. Nowadays, Tung Chun adopts advanced & scientific production technology together with traditional formulation because we strive to let out customers taste the difference. 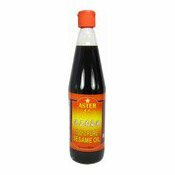 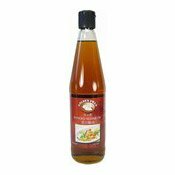 Tung Chun Sesame Oil is made from high quality roasted sesame. 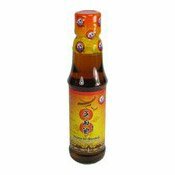 IT is pure & clear with rich sesame flavour & unique aroma. 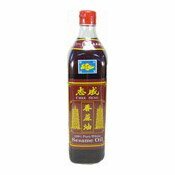 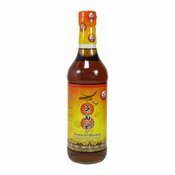 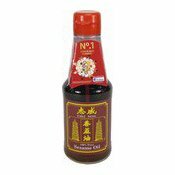 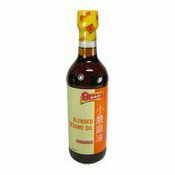 Tung Chun Sesame Oil enriches the taste of all kinds of food. 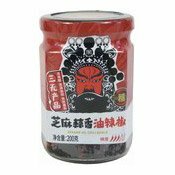 May also contain traces of cereals containing gluten, soybean, crustacean, fish and molluscs. 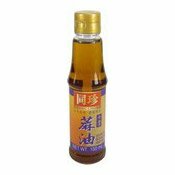 Ingredients: Canola Oil (60%), Sesame Seed Oil (40%). 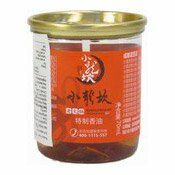 Simply enter your details below and we will send you an e-mail when “Sesame Oil (Blended With Vegetable Oil) (同珍麻油)” is back in stock!